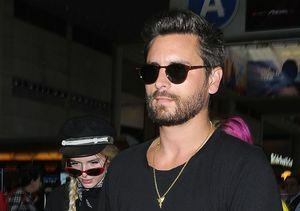 Actress Bella Thorne is opening up on her recent fling with Scott Disick. Bella seems to have rekindled her romance with ex-boyfriend Gregg Sulkin. A source told People magazine, "After hooking up with Scott and feeling like a total fool, she realized she and Gregg had something more special. She started hitting him up after she got back."